- Available in 4 Options. Pricing may vary. 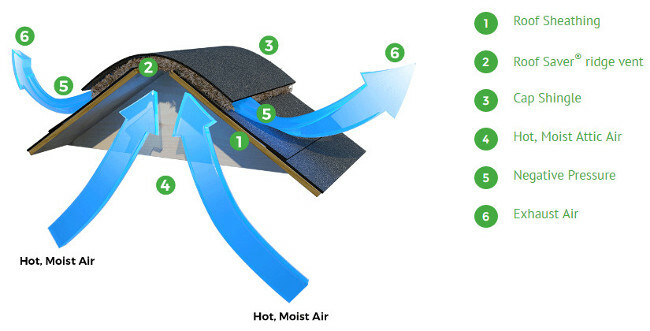 Roof Saver Rolled Ridge Vent is cost-effective attic ventilation that provides a cosmetically superior appearance compared to unsightly fans or vents. 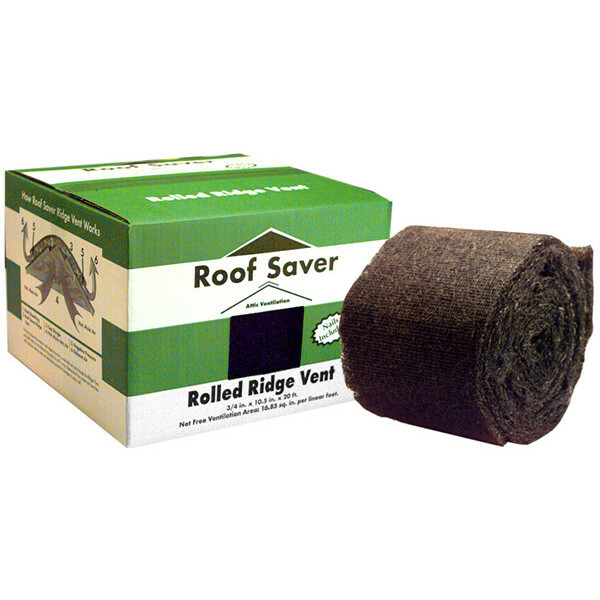 This ridge vent is made of high-density fiber on polyester netting and is installed under roof shingles to help complete your home ventilation system by preventing excessive heat and condensation build-up. Lengths: 20 ft. or 50 ft.